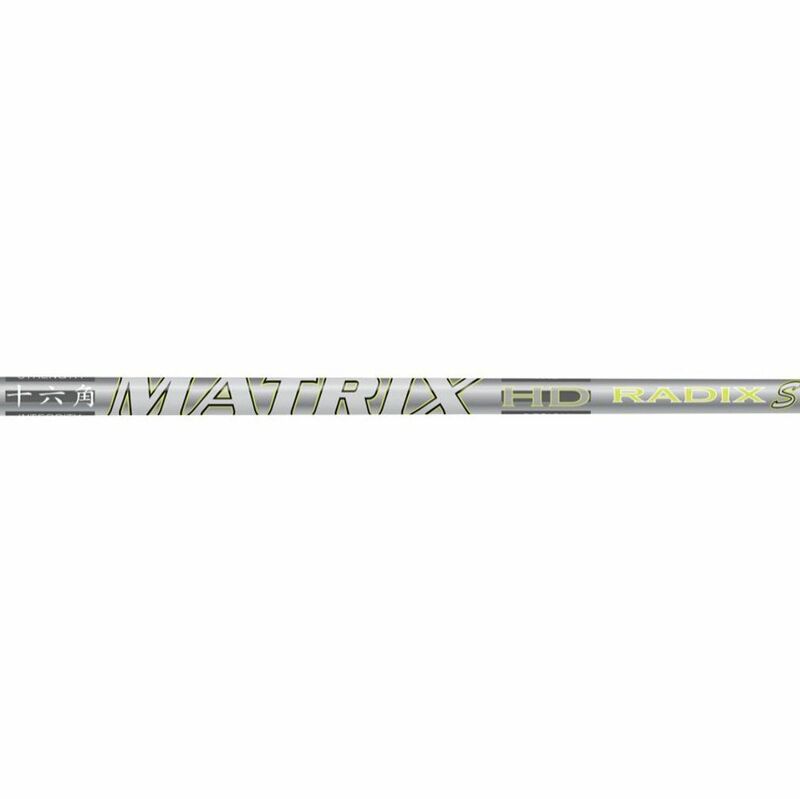 The Matrix HD Radix 7 golf shaft weighs in at 78.5 grams and has a mid spin rate. It also has a mid launch, which makes it ideal for golfers at most levels. In ideal situations, this shaft will not affect your trajectory unless you have a very low angle, or a very high angle. If that is the case, it will bring your trajectory up (or down if your current trajectory is high) a bit. This shaft is perfect for golfers that are acquainted to golf shafts in the 75.5-78.5 gram range, but are looking for something a step above the rest of the market in terms of technology. The heaviest of the Radix Shafts, the HD Radix 7 is perfect for accuracy for those golfers with a higher swing speed. The Matrix Radix S 7 shaft is more recommended for golfers that already have the launch angle they're looking for. The shaft itself is not considered to be a lightweight shaft, so distance will more than likely not improve; however, you can expect increased accuracy and stability. Tip Trimming: Driver 0"; #3W 1"; #5W 2"; #7W 2"; #9W 2"; #11W 2"
This is a very good shaft. I used it in my 5 hybrid and works very well.